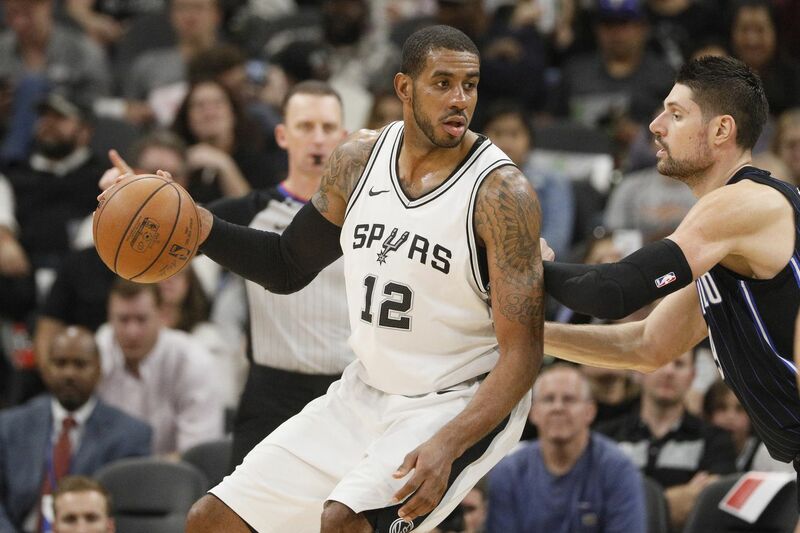 It’s the fifth and final game of the 2018-2019 preseason from hell as the Spurs enter the post-big three era. Lonnie Walker IV is out due to injury, as is Dejounte Murray, and Derrick White will be resting with a sore heel. Florida is still recovering from a hurricane, but Orlando isn’t in the hardest hit part of the state, and the game is expected to be held as scheduled. If you have league pass, you should be able to listen to audio of the game. Regular season starts on October 16, and the first game for the Silver and Black is on Wednesday, October 17 against the Timberwolves.